Cagiva’s legendary learner-legal sports Mito 125cc SP525 is just one of a range of machines available with zero per-cent finance or free-third party insurance until 31 December 2010. Cagiva’s £3949 Mito 125 SP525 has big bike looks and handling and is one of only a few sports two-strokes still available. Derestricted from learner legal 12bhp, the Mito makes a claimed 24bhp and is ideal for the following two-year probation period. Anyone aged over 21 is entitled to either free-third party insurance or zero per-cent finance upon receipt of deposit. 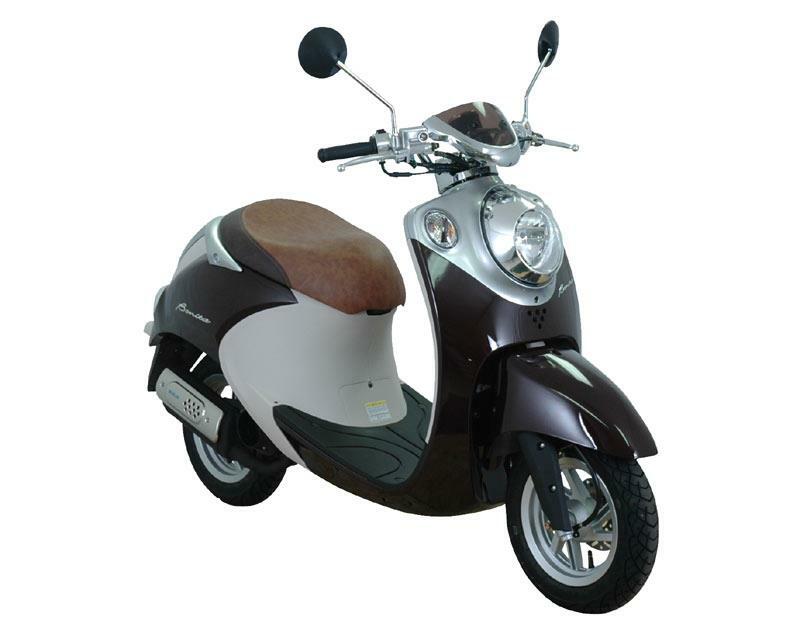 Free-third party insurance is also on offer with the retro-styled Daelim Bonita 50cc scooter. But at just £1469 it might be worth checking out the zero per-cent finance option, too. The same deal is also available on two of Benelli’s £1599 funky 50cc step-thru scoots the 49x (Quattro Nove) Trek and Road. 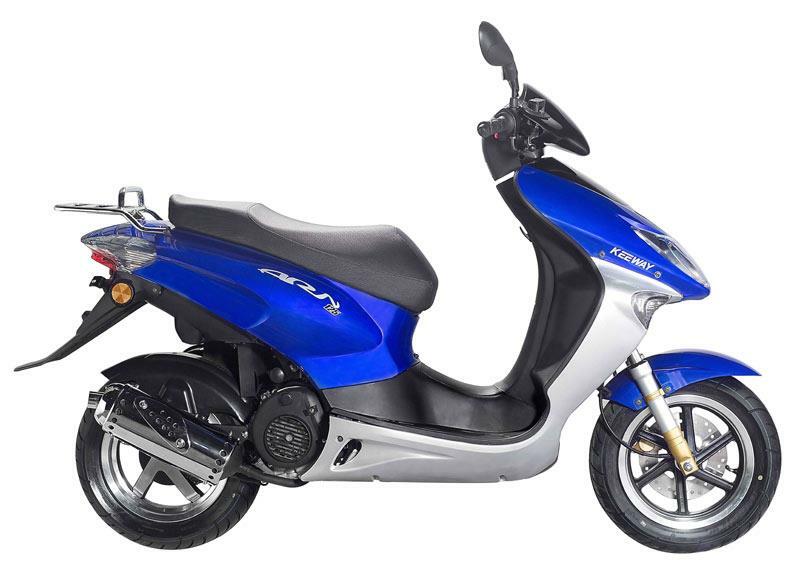 The four-stroke single-cylinder 125cc Keeway ARN125 is a fuel-conscious city scoot priced at £1499. With a down payment of around £420 (subject to paperwork charge) it can be yours for as little as £46.84 per month over 23 months.